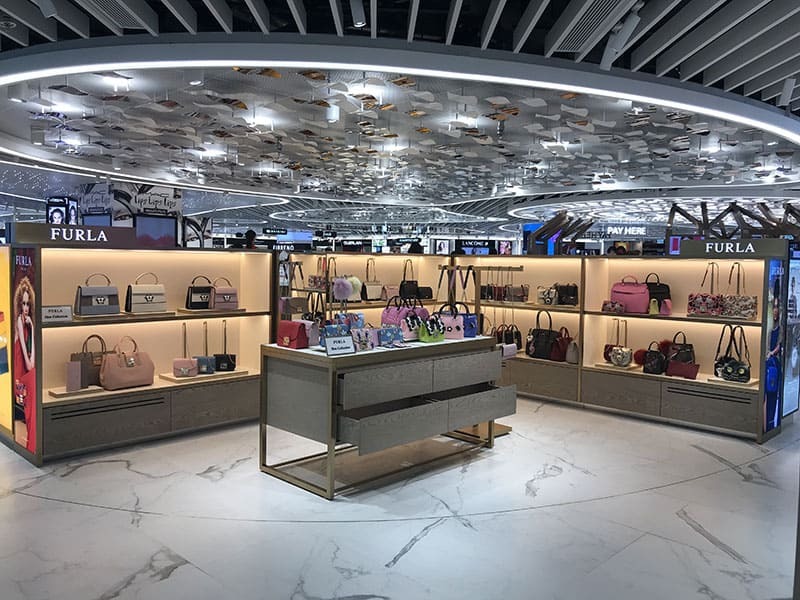 Furla is pleased to announce the opening of a new personalized store in Hong Kong International Airport. The 13sqm space was officially opened on the 23rd of June – in partnership with Shilla Duty Free – carrying Furla’s Spring Summer 2018 collection. Gerry Munday, Furla’s Global Travel Director, said: “We are delighted to partner with Shilla in HKIA and sincerely thank them for their continuous support of the brand”.